Friend in Fashion, behind the scenes with We Are Handsome. A short while ago, I had the pleasure of returning to the picturesque Hamilton Island, with We Are Handsome, to indulge in some sun, sand and surf. Here is a first behind the scenes glimpse of We Are Handsome's new swimwear collection, The Catalyst, launching later this week. If you missed it, you can also check out my entire Hamilton Island/Whitsundays travel video diary, which includes one of my all time favourite travel experiences. Last week I had the absolute pleasure of spending time on the beautiful Hamilton Island with the We Are Handsome team. Hamilton Island is a truly stunning tropical oasis, only a couple hours north of Melbourne. Think sandy white beaches and pristine crystal clear ocean. 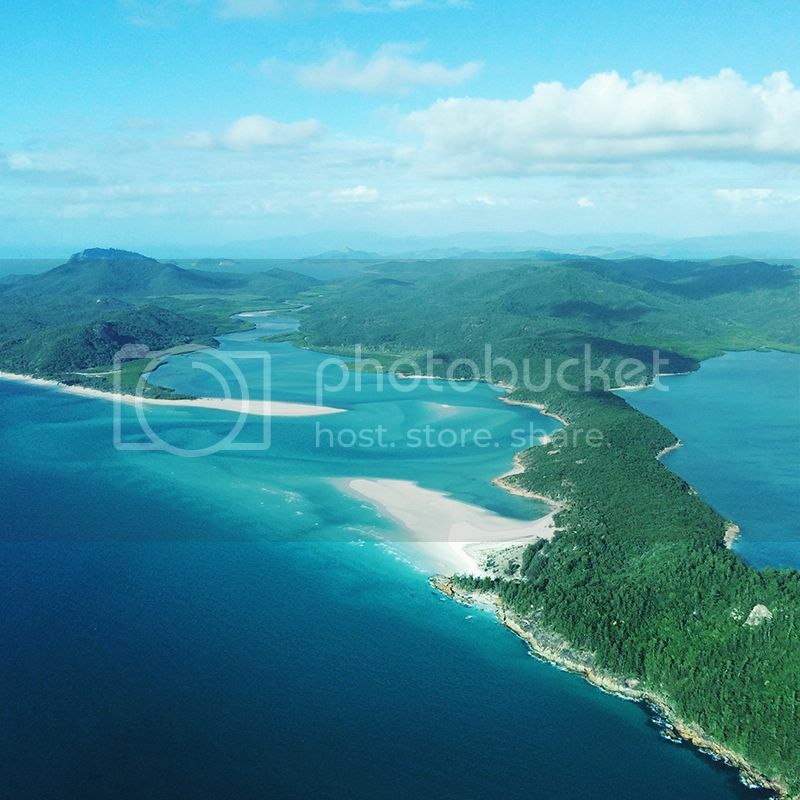 Whitehaven Beach and The Great Barrier Reef. 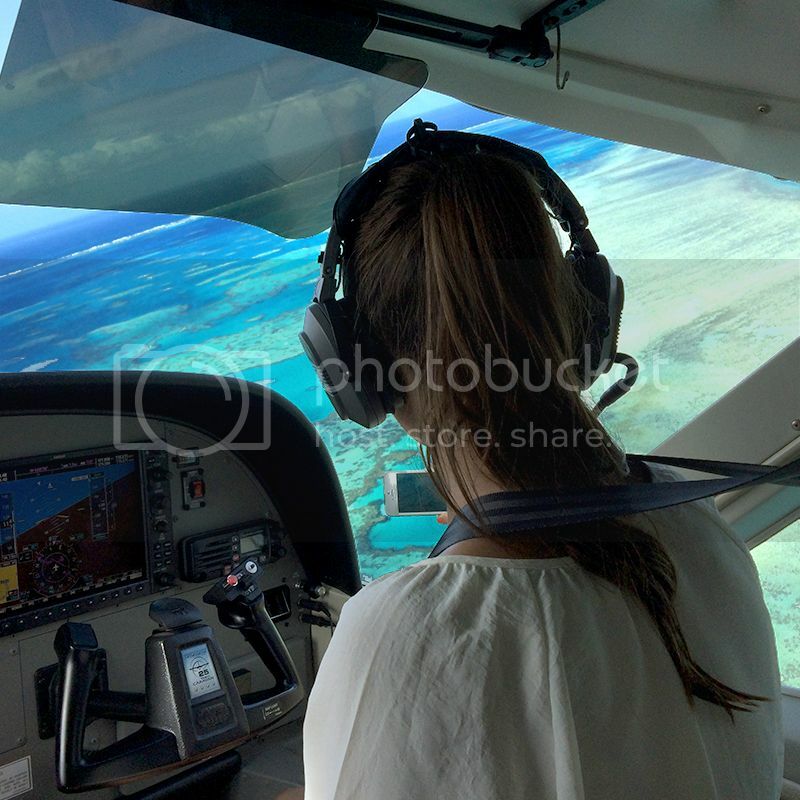 I had first visited The Great Barrier Reef a few years ago, on a boat ride from neighbouring Port Douglas, but this time, I was treated to the most spectacular aerial view (via sea plane) of this incredible natural wonder. 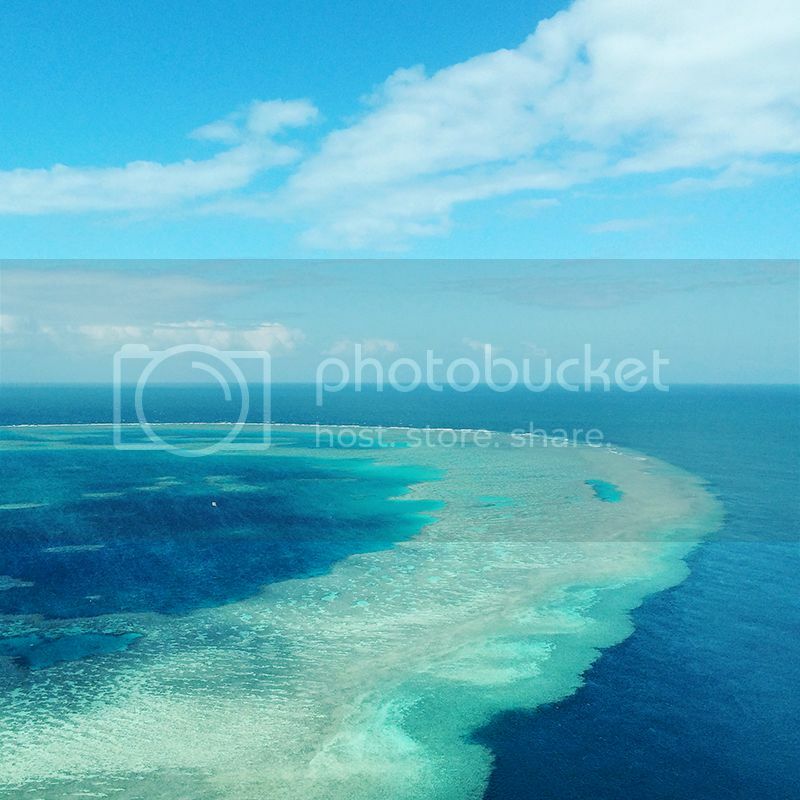 The Great Barrier Reef is the world's largest coral reef system and truly is one of the most awe-inspiring attractions I've ever been privileged enough to experience. 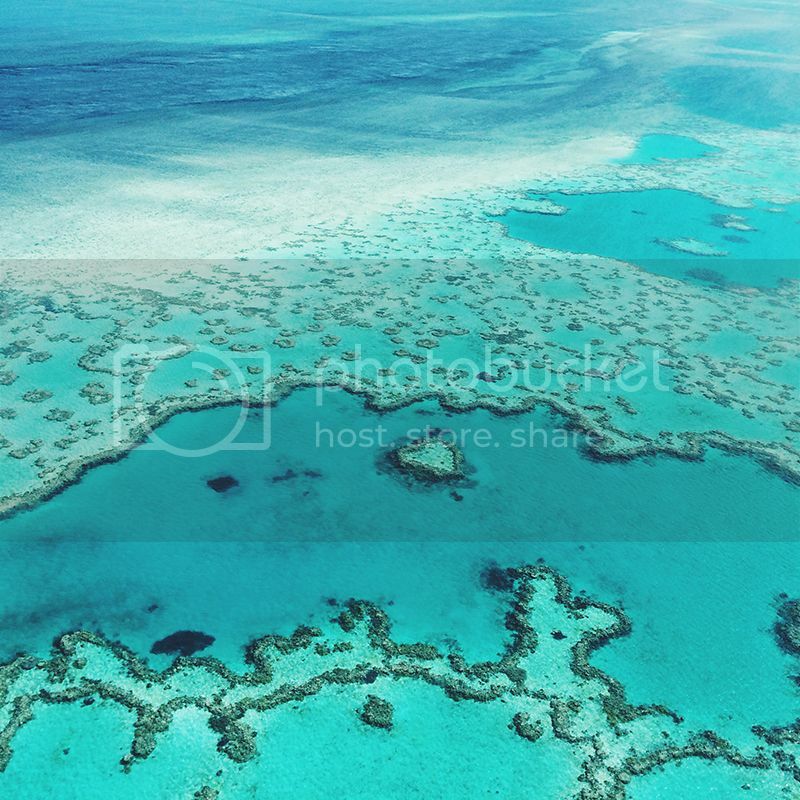 If it isn't on your bucket list already - a trip to Hamilton Island, Whitehaven Beach and The Great Barrier Reef is an absolute MUST.